Feel the fear and ditch the clutter anyway, urges a professional organiser. Here’s how. 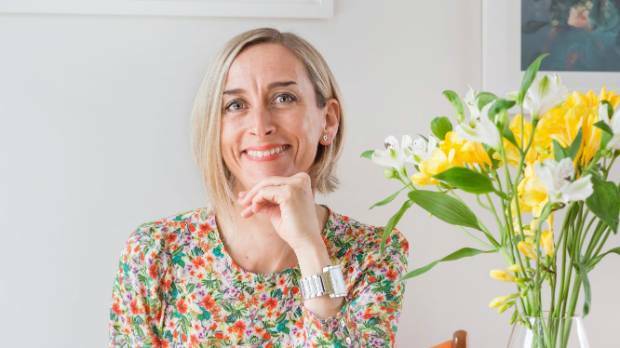 Professional organiser Natalie Jane says you can change your thinking and learn to let your possessions go. Ever been so overwhelmed by the amount of junk you have in a drawer or cupboard that you can’t think where to start? Have you found yourself shutting the door (if you can get it closed) and walking away feeling disheartened? You’re not alone – it’s common for people to really struggle with getting rid of things they no longer need. Sometimes it’s so hard that you don’t start at all. Our clutter continues to pile up until our homes are no longer “living” spaces, they’ve become “storage” spaces. 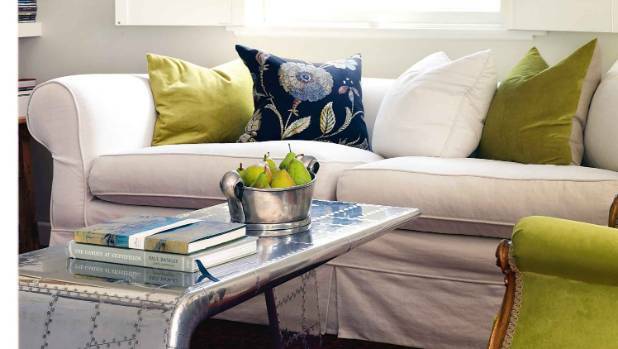 Start small when decluttering – a clear and junk-free coffee table perhaps? 1. A Yale University study found that for many, letting go is literally painful. Two areas of the brain associated with pain light up in response to getting rid of items you own or feel a connection to. Our possessions can be loaded with meaning and the thought of letting them go can cause anxiety and stress. 2. Fear is another reason for holding onto too much stuff. You know the feeling – you are worried that if you send it to the op shop you might miss it, need it, want to wear it or use it one day. 3. If the item cost you a lot you might feel guilty about wasting all that money. 4. Perhaps you are holding onto the past? Or does it go deeper? A lack of security, love, safety or a fear of not being good enough can make people hang on to possessions to make up for what they lack. 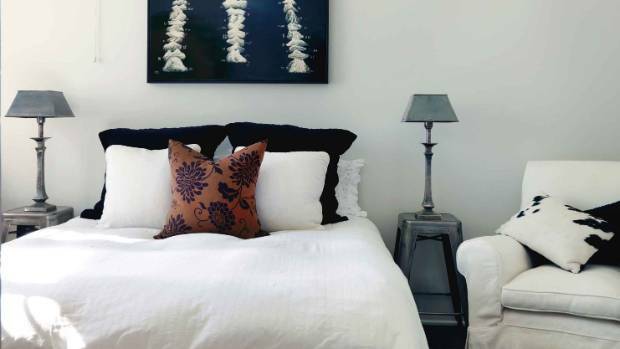 Here’s what you’re aiming for – a calm, clutter-free space will make you feel (and sleep) better. Whatever the reason, having too many possessions can hold you back, make you feel disorganised and distracted and affect your health and wellbeing. What do you need to do? Let go of the fear of getting rid of stuff you don’t need any more. It may seem amazing, but I can truly say I’ve never regretted letting go of a single item and, as a professional organiser, there have been many! Think of it like this: imagine if we held onto every single item that ever came into our lives – our houses would literally suffocate us. We are always evolving and changing, and our situations and interests change too. Our belongings need to reflect who we are and be in keeping with the life we want to be living, rather than weighing us down and stopping us from being truly happy. The more things you have, the more you have to tidy up, maintain, store, clean, put away. Having less saves you time, money, energy and much much more. Feel like it’s time to take action? Start somewhere small, a drawer, shelf or cupboard. Call a friend if you need help and make time. Do a little each day and reward yourself for doing so. It’s better to face them now… your life will be better for it. Believe me! Natalie Jane runs Be Organised – this is the first of a new stuff series on turning household chaos into calm.